Collections accounts can legally stay on your credit report for 7 years after the date of delinquency. Many consumers are eager to find a way to clear the record sooner. In one strategy, often called pay-for-removal or pay-for-delete, the consumer makes a deal with the collection agency. 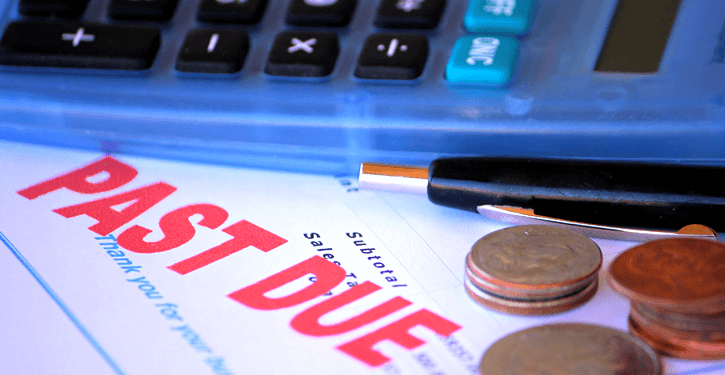 The consumer pays the debt (either the full amount or a lesser amount that the creditor agrees to), and the collection agency agrees to erase the record of the account from the consumer’s credit report. In theory, it sounds like a reasonable solution. In practice, pay-for-delete is a complicated matter. Pay-for-delete is something of a legal gray area. Creditors, collectors, and credit bureaus are subject to the rules outlined by the Fair Credit Reporting Act (FCRA), a complex document. The FCRA doesn’t explicitly mandate that debt collectors report consumers’ information to the credit bureaus. Most collection agencies do report, in part because it benefits their industry as a whole. Consumers know that credit reports help lenders decide whether to offer credit, and on what terms. The threat of bad credit is one motivator to pay up. The FCRA does state, however, that agencies that report consumer credit information have a responsibility to provide an accurate and complete report. 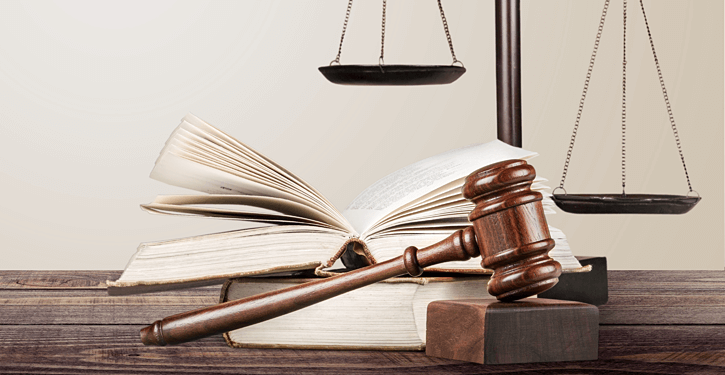 The Federal Trade Commission (FTC) writes, “As a rule, it’s illegal to report information that you know or believe is inaccurate…If you don’t comply with the FCRA, you may be sued by the FTC, Consumer Financial Protection Bureau (CFPB), state governments, or in some cases, consumers.” The maximum penalty is $3,817 per violation. Some companies make the case that opting not to report a paid account is different from reporting inaccurate information. It’s also worth noting that many of the measures in the FCRA are designed to protect the consumer: you have the right to dispute information that you believe is inaccurate, and accounts legally age off your credit report over time. It’s possible that the FTC simply may not care as much about a technical violation that favors the consumer. Ultimately, it’s up to legal professionals to slice and dice the intricacies of the FCRA and any other applicable laws to determine whether pay-for-delete is legal. 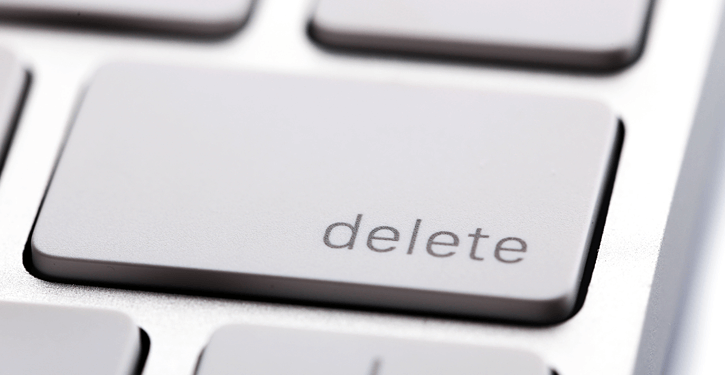 Why should or shouldn’t collection agencies offer pay-for-delete? Many debt collectors won’t agree to a pay-for-delete plan because their contract with a credit bureau doesn’t allow it. Others may take the gamble that the FTC and CFPB (Consumer Financial Protection Bureau) have bigger fish to fry, such as cases of identity theft and fraud, and that they won’t bother to pursue action against a comparatively minor FCRA violation. If pay-for-delete is an effective tool to inspire a consumer to pay off a debt, the collection agency may decide it’s worth the risk. These companies may interpret the FCRA as allowing them to report consumer information at their discretion. The representative reported that Midland immediately ceased reporting qualifying accounts for 1 million customers when they instituted the new policy, and their CFPB complaints hit a record low the following month. Midland’s policy appears to be one of the first of its kind. If the company doesn’t incur any repercussions from the FTC or similar agencies over this policy, it’s possible that other collection agencies will adopt similar policies. 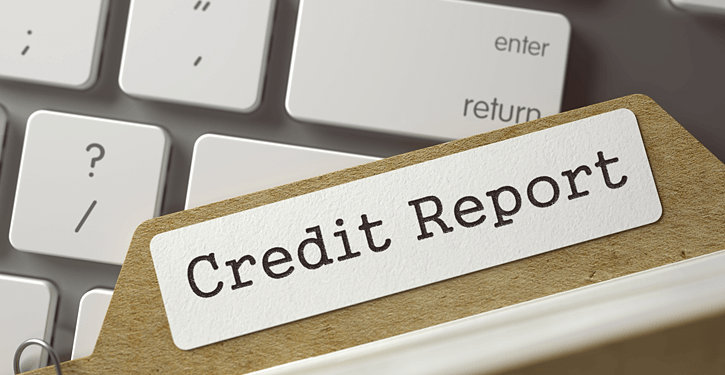 Can an account that was removed from your credit report reappear? Paying off an account doesn’t entitle you to having it removed from your credit report. Generally, the account is reported and marked as “Paid,” to maintain a complete and accurate record. In some cases, you may be able to make the case that an account went to collections because of errors out of your control. For example, maybe you moved, and bills and collection warnings were sent to your old address and never forwarded. In those cases, the collection agency or original creditor may willingly remove the delinquency from your credit file. The FCRA contains guidance to prevent deleted material from reappearing on your account if it is inaccurate. If the debt is accurate, though, there’s not a lot you can do to prevent it from appearing on your credit report. Creditors aren’t obligated to stop reporting accurate information until it legally expires. If a paid account doesn’t fall off your credit report, can you dispute it? As a consumer, you have the right to dispute accounts on your credit report, requiring the collection agency to “conduct a reasonable reinvestigation” within 30 days. A dispute not answered in the allowed time frame, such as because of an administrative oversight, may be removed from your credit report. The agency, however, can report the same account again in the future if it believes the information is accurate. That will cause the account to reappear in your file. The FCRA notes that the agency is required to inform you of the reinsertion within 5 days. Debt collectors are not obligated to investigate duplicate disputes or frivolous disputes, so an attempt to flood a collection agency with disputes and hold up investigations is unlikely to succeed. A representative from Equifax said, “If a collection agency agrees to remove a file due to a dispute, they are expected to submit a delete notification to the credit bureaus. Equifax has processes in place to prevent accounts removed in dispute from reappearing on a consumer’s credit file.” Disputes concern inaccurate information, not paid accounts, which the representative said generally stay on the credit file for the full 7 years. Note that a pay-for-delete agreement may not have the impact on your credit score that you seek. Since credit reporting is voluntary, a collection agency may not report to all three credit bureaus. Clarify which bureaus a collection agency will contact to remove an account from your credit report. If an agency agrees to pay-for-delete, it may take a few weeks for an account to disappear from your report. As you can see, removing an account from your credit history is a complicated process. Depending on factors like the circumstances behind your delinquent account and the collection agency’s interpretation of their FCRA compliance requirements, you may be able to negotiate a pay-for-delete agreement. If not, your best option may be to clean up your credit habits as much as possible and wait for credit troubles in your past to legally expire from your credit report.